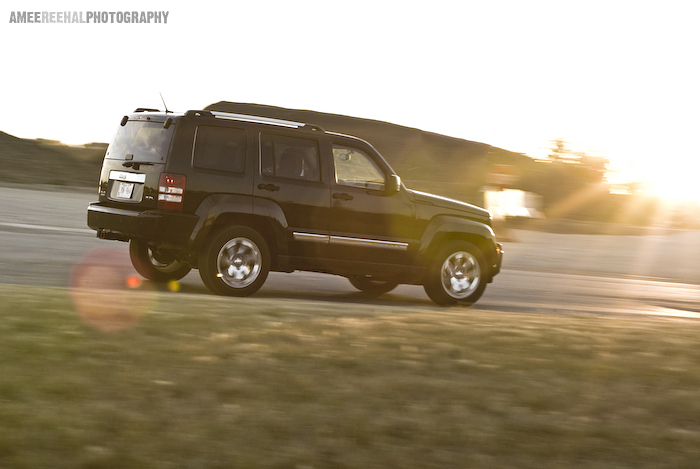 Gone is the overly bulbous, extremely feminine styled Jeep Liberty first introduced in 2002. For 2008, welcome a 180-degree redesigned model that actually, well, looks like a Jeep--boxy, aggressive styling cues we've come to expect. Finally, the Liberty gets all squared up!